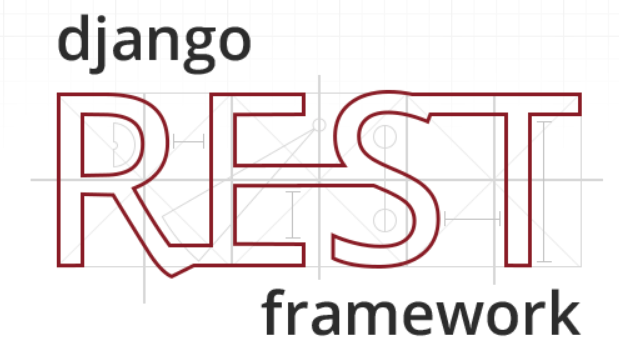 This is what will hopefully be the first in a series of reference articles for using Core API libraries with Django REST Framework (DRF). 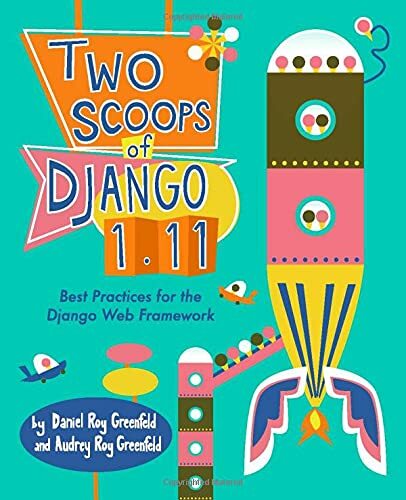 This is an extraction from an existing production view running Django 1.11/2.0 on Python 3.6. The original code did something else, but for contract reasons I'm demonstrating this code with sending email. Please note that this article is very terse, with almost no description, no tests, and no URL routing. Just enough code so that if you have a decent understand of DRF, you can make custom views work with Core API.
""" Assumes you have set permissions and authentication in `settings.py`"""
I've decided to start posting my coding notes online again. These aren't tutorials, and may not be beginner friendly. Rather, these are code examples extracted from production systems that I'm putting up in a location I can reference easily that's 100% under my control. If you like what I'm doing, hit me up on Patreon.